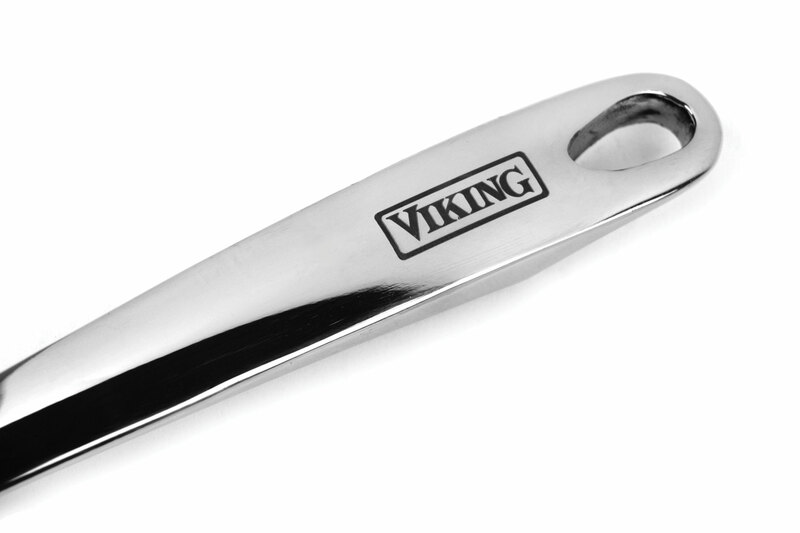 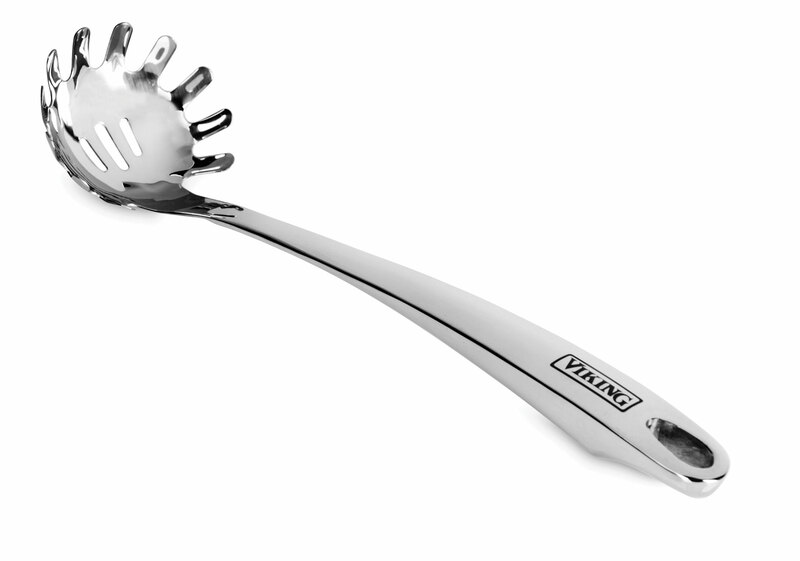 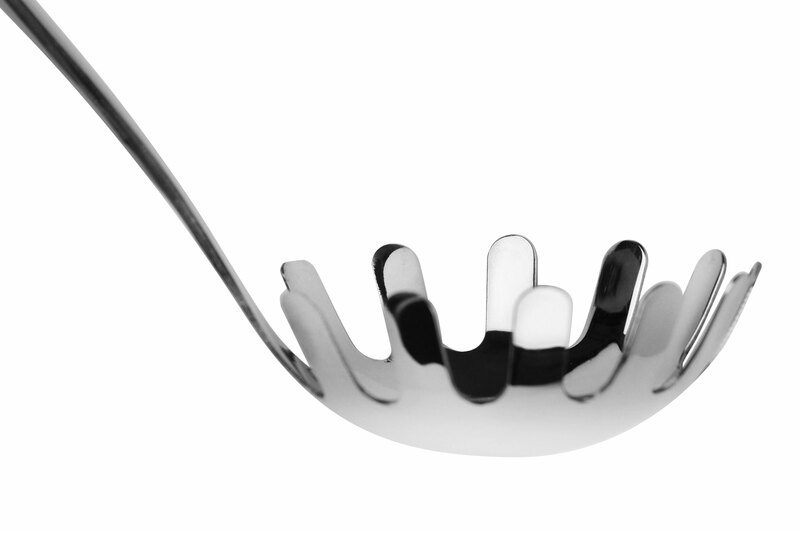 The Viking Stainless Steel Pasta Fork features prongs with a slotted center, designed to serve long pasta such as spaghetti and allows cooking water to drain away. 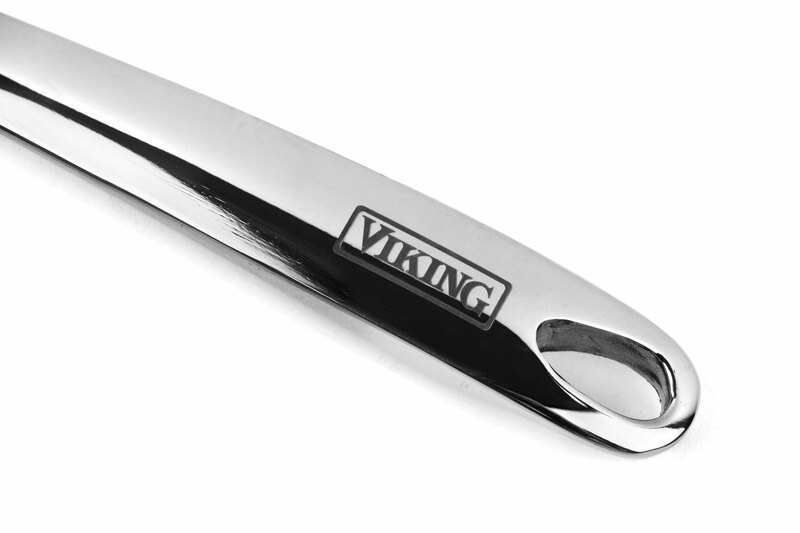 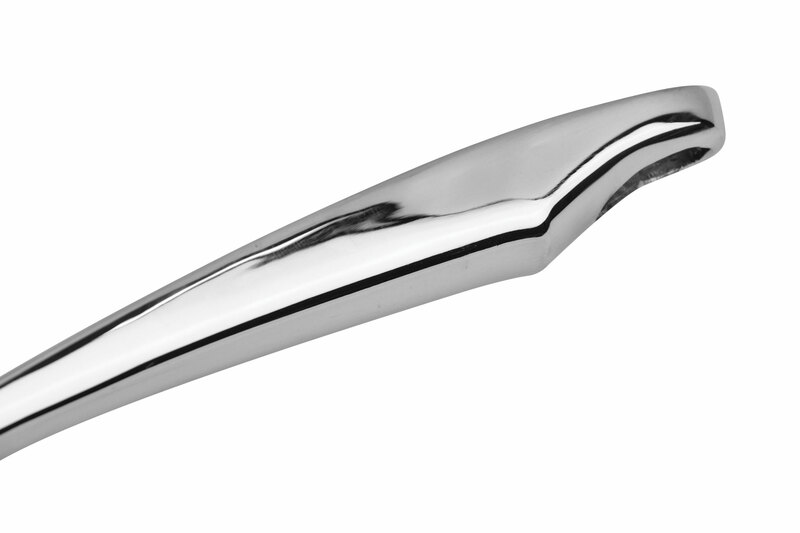 The sturdy stainless steel construction is enhanced by an ergonomic handle that stays cool. 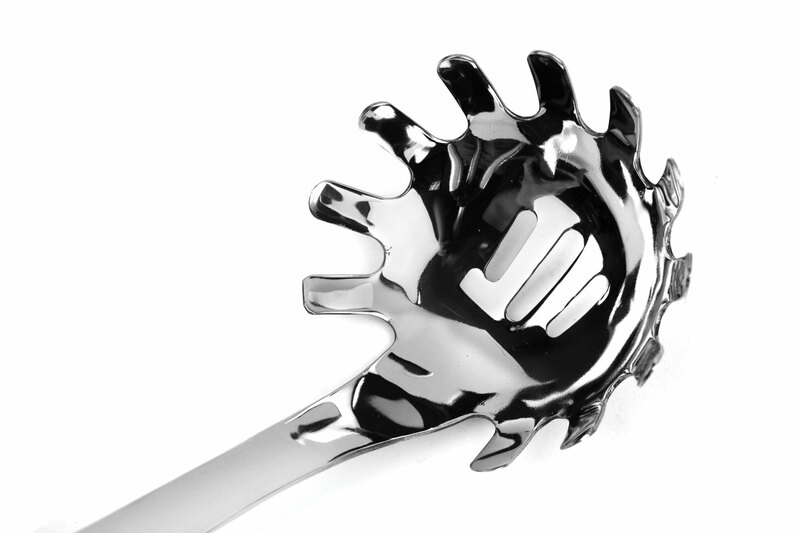 Dishwasher safe for easy cleaning and features a hole at the end of the handle for easy hanging.